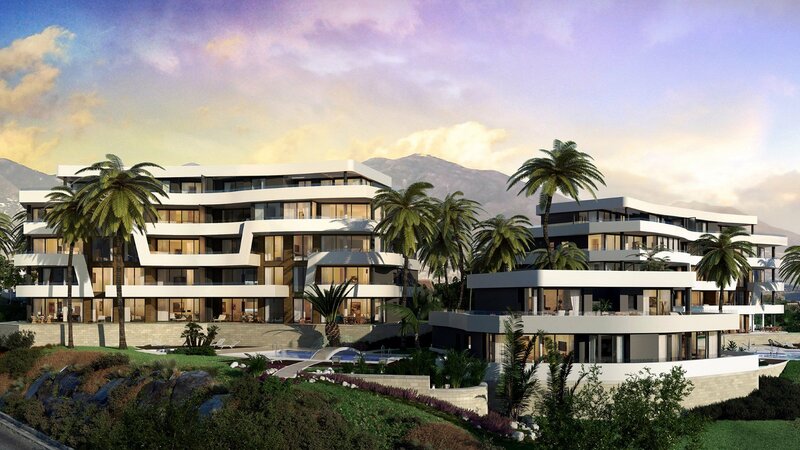 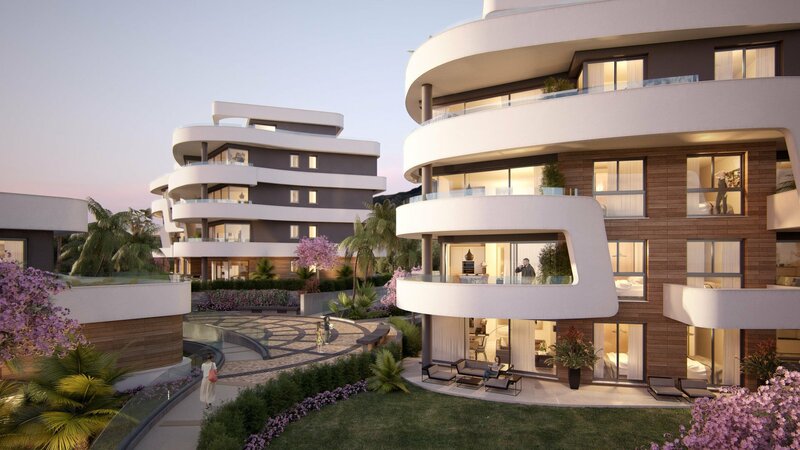 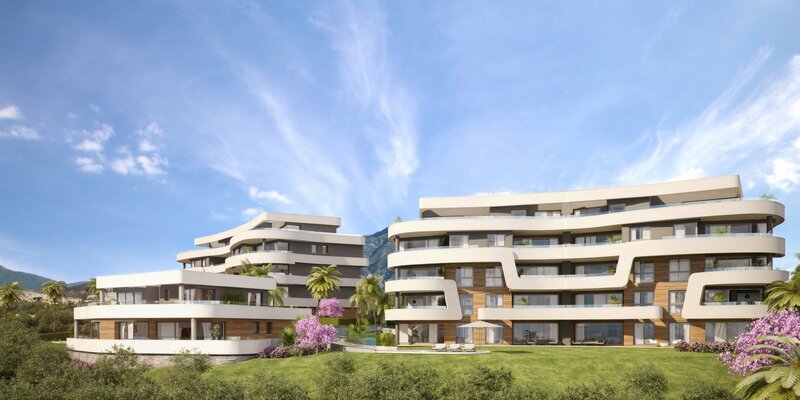 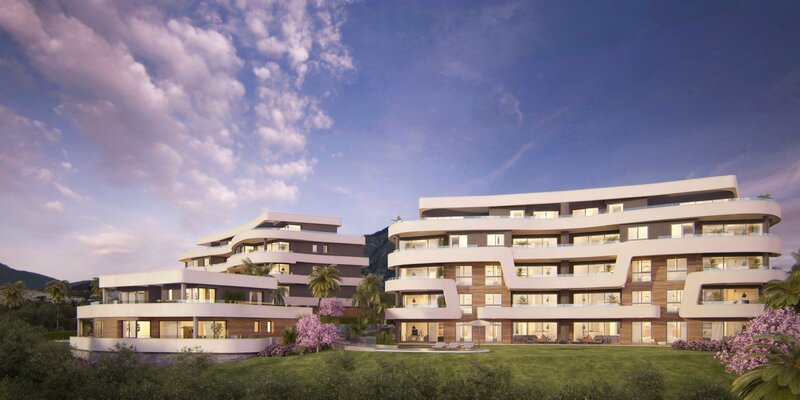 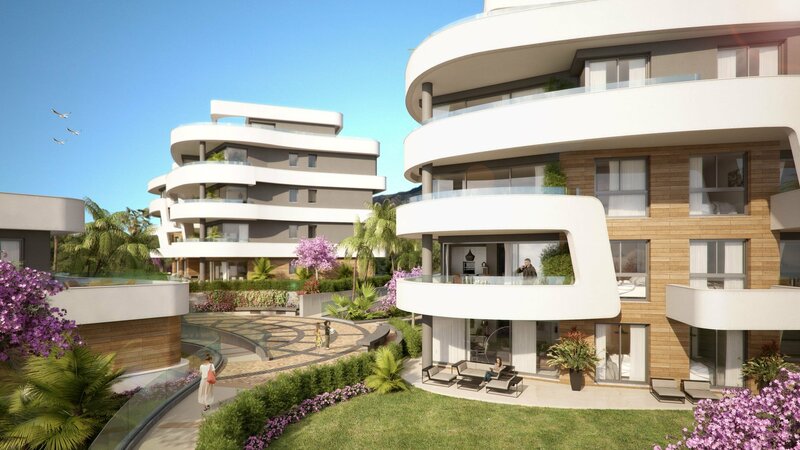 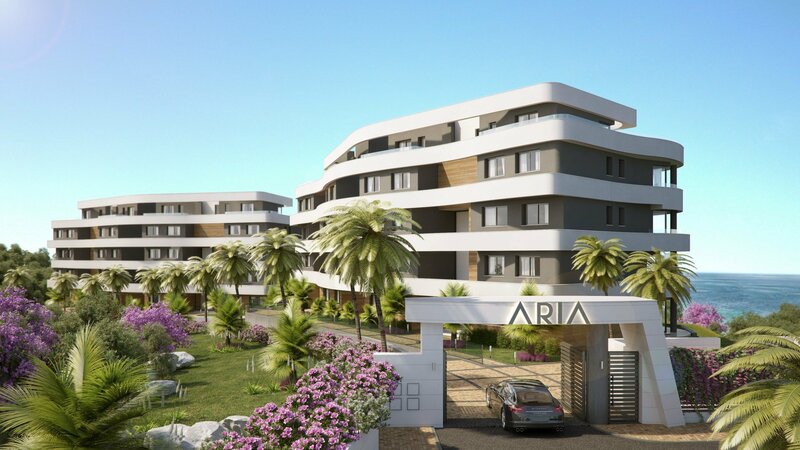 This contemporary 3 bed 3 bath apartment is part of a luxury high end boutique development located only 20 minutes from Malaga Airport between the busy town of Fuengirola and La Cala de Mijas. 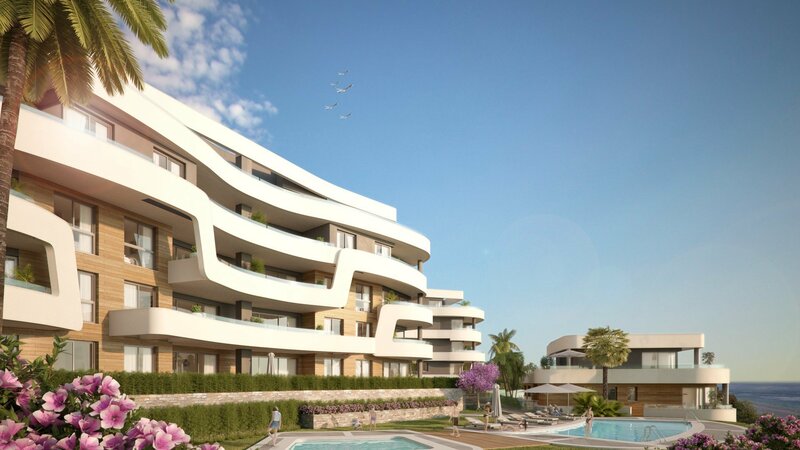 The apartment has views over the glorious Mediterranean sea and is built with a new contemporary design, finished to highest specification. 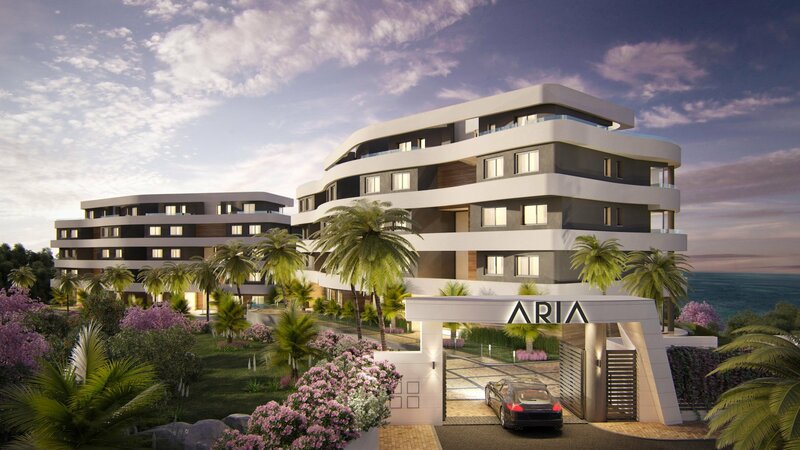 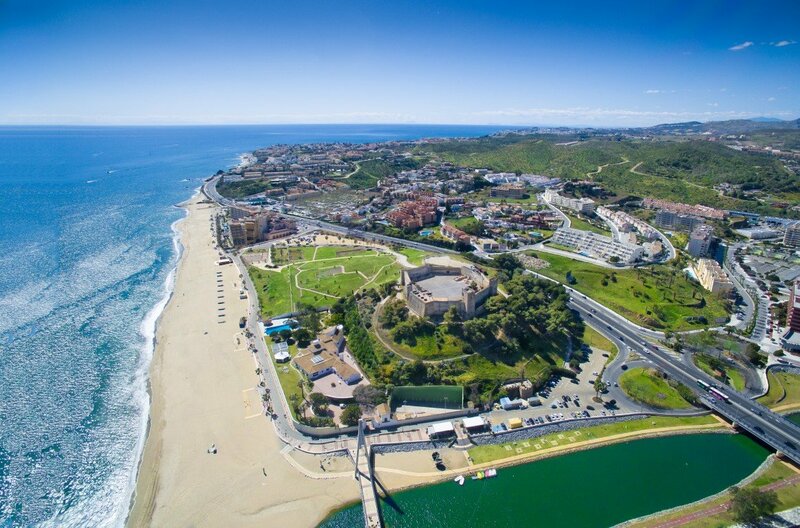 This private gated community is walking distance from all amenities with access to a communal pool and direct access to the beach.